The most expensive champagne in the world is Perrier Jouet Belle Epoque Blanc de Blanc, made of specially selected grapes, sold in manually painted bottles and with a price tag of around $1,500. Touted to be the world’s most expensive champagne, it would be breaking records at $6,485 for a tailored bottle of bubbly that would be available for sale on 20 March. 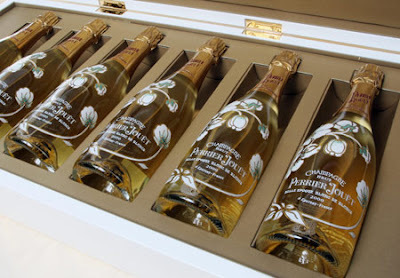 Eyeing “super-rich” elite across globally, this limited edition 12-bottle box sets of Perrier-Jouet champagne is valued at 50,000 Euros, as stated by French drink company Pernod-Ricard. It is being said that sales will be restricted to a “population of super-rich” customers located in the U.S., Britain, Japan, China, Russia, Switzerland and France. Company is hopeful to sell off box-sets to across 100 people globally. It is an alliance of sugar and wines collected ages back. The liqueur is used to add a definitive touch on bottles of Perrier-Jouet’s 2000 Belle Epoque champagne. Along with the bottles, customers would be offered a storage nest in Perrier-Jouet’s vault that will hold the bottles for coming eight months. It would surely break the record set by limited edition of Dom Perignon champagne in 2005 that got sold off for 12,000 Euros per three-litre bottle. 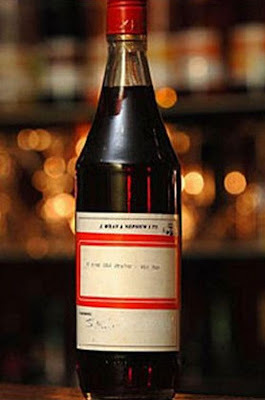 The most expensive whisky in the world is considered to be the Macallan Fine Rare Vintage. With only 85 bottles being released world-wide, tasting this 30 year old is a rare treat. Price for a single bottle? $38,000! However, this whisky was never found in those old western saloons. 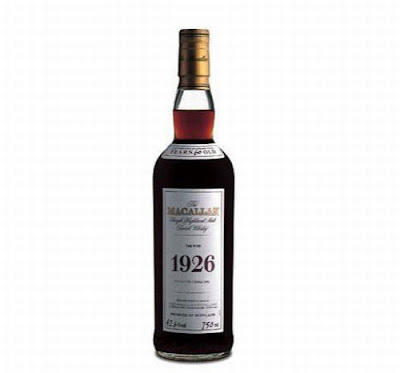 The most expensive whisky is a 1926 bottle from the Macallan Fine and Rare Collection. The $38,000 Scotch whisky you may not be able to buy today since they are all sold; you can still enjoy a dram for only $3,300 if you visit the Old Homestead Steakhouse in the Borgata Hotel Casino & Spa in Atlantic City, N.J.
Wray & Nephew White Overproof Rum is merely the top-selling high strength rum in the world, bottled in 1940. 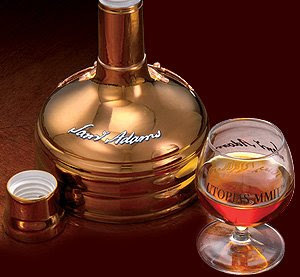 Only four bottles are left from this precious liquor, each being estimated at $53,000. 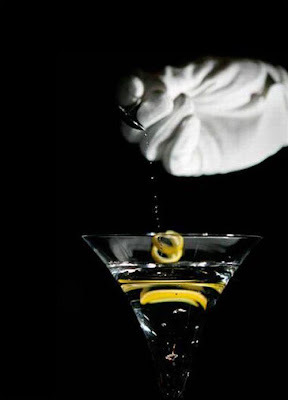 The most expensive cocktail in the world, “Diamonds-Are-Forever”, has no special ingredients like we had so far. The only excuse for wearing the €11,000 price tag is that the olive is replaced by a 1.6 carat diamond. To be found in the hotel Ritz-Carlton in Tokyo. Since the days of Prohibition, when barkeeps invented mixed drinks in an effort to disguise the taste of their rotgut with fruit syrups, cocktails have exuded an air of illicit festivity. Beer is fine, and whiskey's quicker, but a cocktail — with its goofy garnishes and splendid colors — is merriment in a tumbler. The most expensive drinks list will eventually come to dovka. 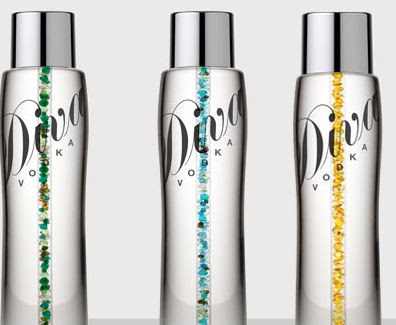 Diva Vodka, produced by the Blackwood Distillery in Scotland is the world’s most expensive vodka. Depending on your choice of “crystal decoration” the price of a single varies from £35 to a staggering £540,000!Diva Premium Vodka is a perfect tribute to all beautiful divas. Vodka is meant to make you feel relaxed, unconscious by departing you from your material tensions and taking you to a world of pixies. Alright, but spending $1 million to do away with the gloominess of life is raising eyebrows. Here is a seemingly good justification. It must be for those who are going through the actually tough-time of life that the very thought of living becomes a secondary issue for them. Got confused! I am just kidding. There are interested people who would love to spend $1million on a single bottle of vodka. Kona Nigari water, takes the title for the world’s most expensive water. 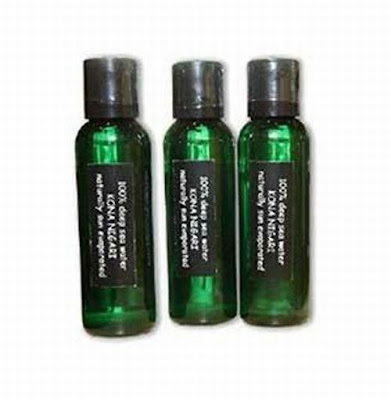 The desalinated water high in minerals from the deep seas off Hawaii, costs $16.75 per ounce.The bottled water is actually a “concentrate” meant to add to regular water.